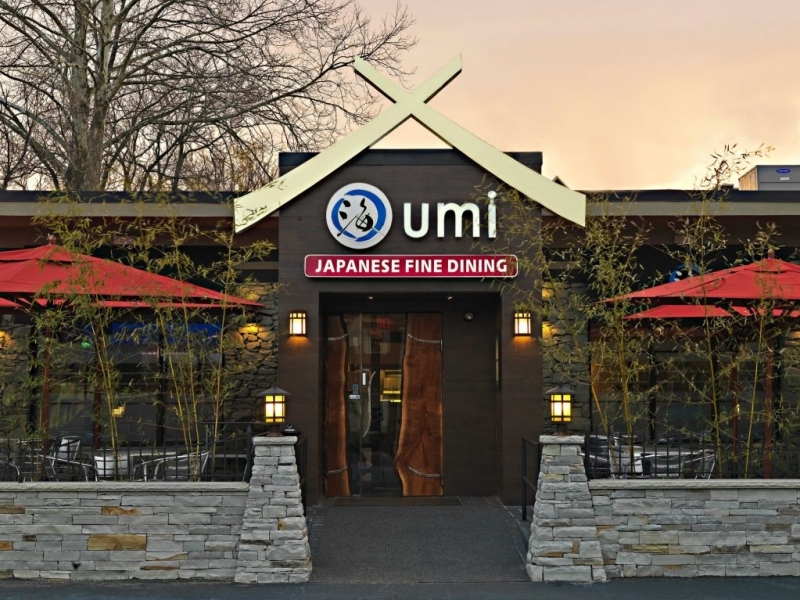 UMI offers Japanese cuisine and sushi served in an elegant ambiance. Good service and consistently good reviews on travel sites. 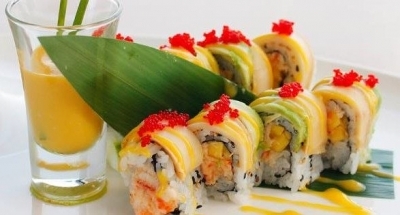 Highly rated for the Japanese entrees, fresh Thai food and sakes, and one of the most popular restaurants in WNC.